Family members of missionaries Ed & Naomi Hosmer travelled from Japan to attend. They sang in Japanese as well. There was a group of students from Scotland‘s Harvest Bible College as well. With me is HBC’s Academic Dean, AIMer Jason Hefner – Good to meet him again! It’s very cool to be part of the worldwide family of God! …was the guest preacher for the weekend and what an incredible job he did during the three services! He was part of AYC2015, so I’d translated for him before and it was an honor to do so again, along with fellow translator Virginia Montoban. There were three messages over the weekend and they were so timely. Several were filled with the Holy Ghost over the weekend and the conference as a whole was challenged to not succumb to the passive mentality that is prevalent in the world at large… but rather to be diligent in serving the Lord, taking new territory spiritually. Though we celebrated Timo’s birthday a couple of weeks ago with his friends, his actual birthday was this week. He shares the same day as Prince Charles of England… (and sometimes we have to treat him like royalty – 🙂 ). He got his favorite meal and a few cards that had come from back home. They’ll be short: 5-600 words, whereas STMM posts are longer and more developed. They’ll always start from a photo I’ve taken while in missions. The picture might not suggest a missions theme at first glance… but I’ll find one – Promise! 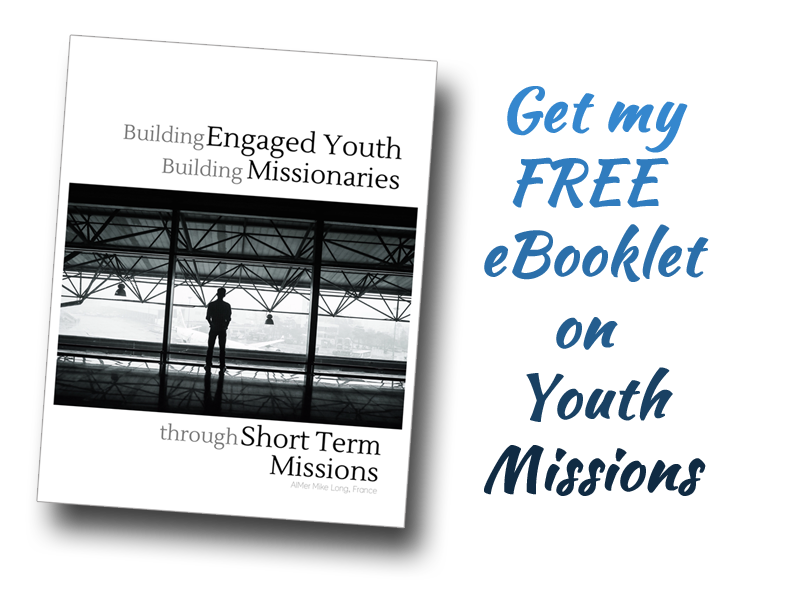 Join me for these short & fun daily glimpses into the life of short-term missions and see for yourselves. This week we sent out our most recent partner newsletter, France at a Glance. If you’d like to receive it by email, click here. Thank you, thank you, thank you for spending a bit of time and sharing a few sips of coffee with me. Please continue to keep us and France in your prayers – we’re never not in need of prayer! God bless your day! …now, why not go check out 30Pics-30Days? Great post, and yes it was indeed an outstanding YC.